Plus Corporation-Twiggy Scissors. 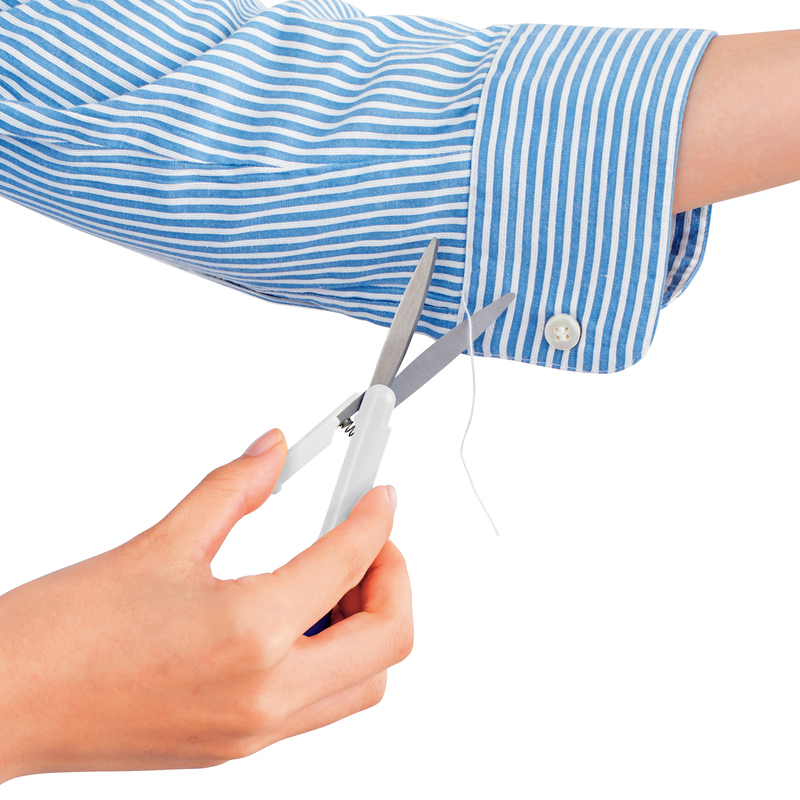 These pen-size scissors conveniently fit in your pocket, purse or drawer! This package contains one 5-1/4 inch long Twiggy Scissors with a locking blade and safety cap. Comes in a variety of colors. Each sold separately. Imported.